My name is Bond, James Bond. Really? Drama. For at least two generations, since the 50’s, pension funds have been trying to enhance their returns above what might be offered by high-grade corporate and government bonds. Before the 50’s, there weren’t any pension funds, and actuaries generally calculated premiums for insurance policies of all sorts on the assumption that they would be able to obtain a 4% real return on premiums by investing in high-grade corporate and government bonds, and that was pretty much the extent of all their investments except for some real property or ownership interests in real businesses or companies. That kind of investment doesn’t exist anymore and has seldom existed in the past; could we imagine a world in which our money readily returned 4% plus inflation without substantive risk to our capital? That is, the “risk” is that we might not be able to get our money back, or get it back when we need it, which we describe as 100% Capital Safety and 100% Liquidity, and if we can’t beat inflation, then that’s just another way of losing our money. And who would pay for it? Who will give us 4% plus inflation and 100% Capital Safety and 100% Liquidity for the use of our money of which there is a lot around? 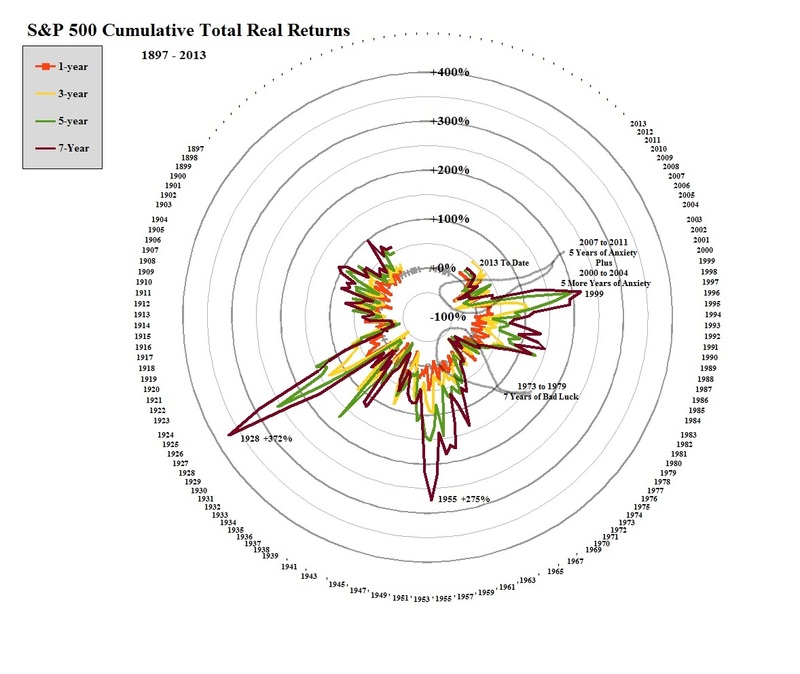 In the pursuit of that who, Dr. Who, so to speak, pension fund managers have sought to “extract” a long-term 8% average return from the capital markets, and they have systematically substituted “volatility risk” for “risk” because they don’t know how to extract an 8% average, and hopefully, a somewhat similar real return from the capital markets in which everybody is trying to do the same thing, if not more. But they didn’t find Dr. Who. 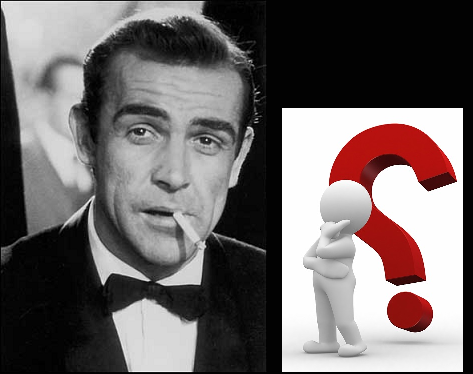 They found Dr. No and Dr. No found them, and the pensioners who depend on those funds for income have had cause to regret that discovery ever since, no less than the pensionees who have to pay for it all; please see Figure 1 on the left. Nor are the markets to blame. Such complaints as there are, are from “greedy”, “gullible ” or “careless” investors, professionals or not, who prayed for more, but got less. However, when we look at that same market from the original point of view, the point of view of the “price of risk” – we want our capital to be safe, 100% capital safety – and we want our capital to be available to us when we might need it – 100% liquidity – and we want to obtain a hopeful but not necessarily guaranteed return above the rate of inflation – then that same market gives us what we want. Please see Exhibit 1 below. 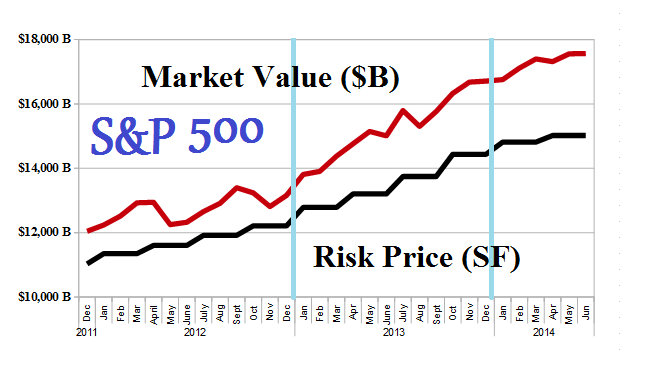 The chart on the left shows the performance of the S&P 500 since 2012, and the market was up $3.5 trillion last year for a gain of +27% and, despite all odds, is up a further $855 billion and +5% so far this year. The Perpetual Bond™ did even better in that same market, and it was up +48% last year and a further +6% so far this year; please see Figure 3 and the market values for “Dr. 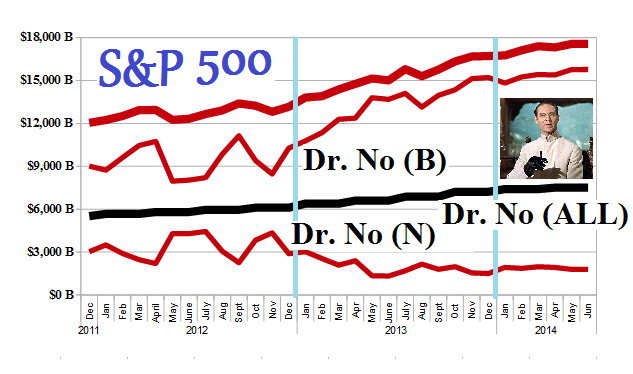 No (B)” and Exhibit 1 above for further details, and click on the link (and again to make it larger if required) “(B)(N) S&P 500 Dr. No – Prices & Portfolio – May 2014” for all the details of what we held and when. And even more importantly, what we didn’t. The portfolio that pension fund managers have been looking for for fifty years is “Dr. No (ALL)” (please see Figure 3 where it is marked as the thick black line and hard to miss) and it is the “fair market value” of 50% of our money in the “Dr. No (B)” companies and 50% of our money in the “Dr. No (N)” companies, and it returned +10% in 2012, +18% in 2013 and +4% so far this year (plus dividends, of course); that might seem “volatile”, but the primary issue is not to obtain zero returns, or less, for which “Dr. No (ALL)” might need a general collapse of everything that we have and in which money has no value anyway, because it has no value, or the government is (somehow) willing to pay us 4% plus inflation for it. What makes the “Dr. No (ALL)” portfolio unique is that it puts half our money into stocks that are trading above the price of risk (the (B)-portfolio) and half our money into stocks that are trading below the price of risk (the (N)-portfolio), and the percentage content can be varied depending on whether investors think that we’re in a “bull market” or a “bear market” or they’re doing the old “risk-on/risk-off” routine. When such investors “take profits”, they need to put their money somewhere, and we can see from Figure 3 that in 2012 they sold companies in the (B)-portfolio and bought companies in the (N)-portfolio, and they did it twice and again in 2013 to a lesser extent, although they could also have bought cash as a money market fund, or also bought more of the (B)-companies even though those, generally, appear to be “high-priced” to “price players” and “profit takers” who are looking for “value”, or “bond players” who are looking for “safety”. However, if they kept the companies that they bought in the (N)-portfolio, then they got the result “Dr. No (N)” which was down minus (-48%) last year and a further minus (-6%) so far this year; please see Figure 3 above and for further details, Exhibit 1. 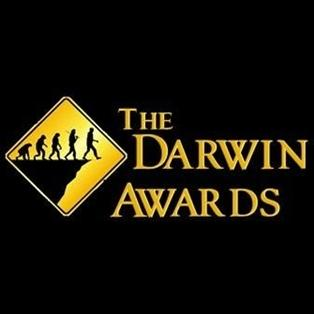 And those managers are also our nominees for this year’s Darwin Awards and we might hear a lot more about them later. In contrast, the Perpetual Bond™ only buys and holds the stock of companies for which the ambient stock price appears to be above the price of risk, and, generally, we also need to protect or lock-in its prices with an attentive stop/loss policy because we have no idea what will drive the market on any day, but if after taking profits, the company is still trading above the price of risk, we will generally buy it back, and can even afford more of it. We never buy companies in (N) because those companies are “overvalued” regardless of their price, and they are further burdened by investor uncertainty. Please see our Post “(B)(N) The Small-Cap Guy” for another example of “The Separation Theorem” in the less richly endowed S&P TSX Completion Index.